The Joshua Tree Learning Centre is a community hub of hope and encouragement that combines therapy, education and a whole lot of heart to empower people with disabilities and mental health needs — and the families who love them. We believe every child, person and family has the potential to thrive. It’s our job and our joy to nurture that potential with you. We can’t wait to meet you and get started! 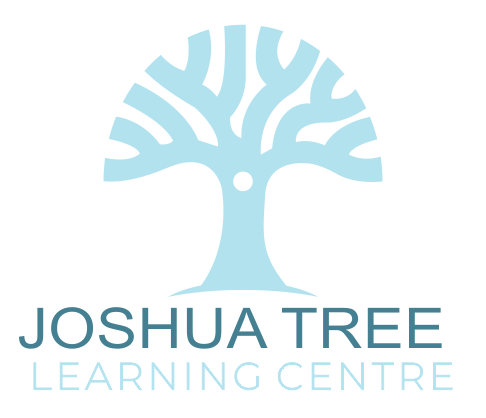 The Joshua Tree Learning Centre invests in people, diversity, and inclusiveness while incorporating a holistic, interactive, therapeutic educational philosophy, with an emphasis on ability and strengths. 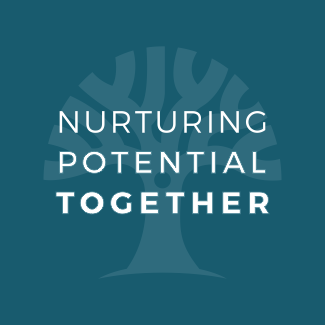 Our goal is to empower parents and children through education and therapist support. We're now located at 208-3988 Albert Street. We look forward to see you in our new space. facilitating peak human performance and helping people make healthy lifestyle choices.